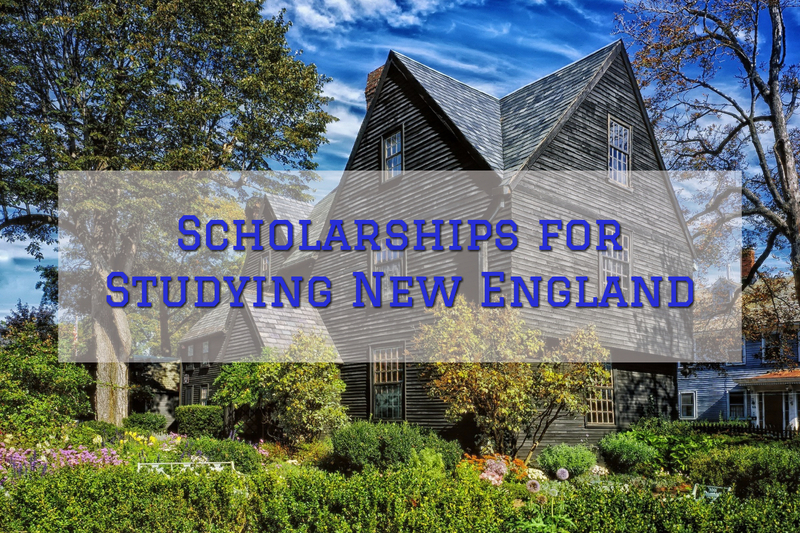 Thanks for several generous donors, Historic New England is providing scholarships for its outstanding Program in New England Studies (PINES). 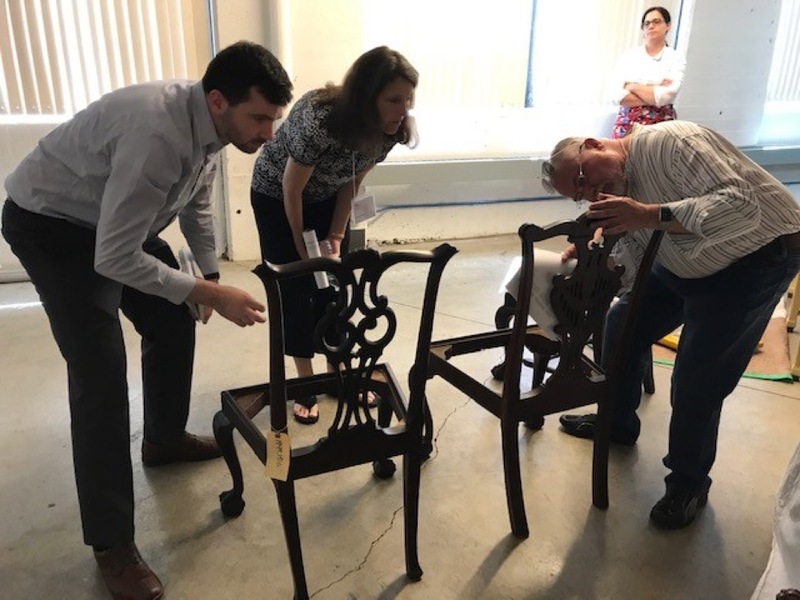 The scholarships are available to mid-career museum professionals and graduate students in the fields of architecture, decorative arts, material culture, preservation or public history. Candidates from diverse cultural backgrounds are encouraged to apply. 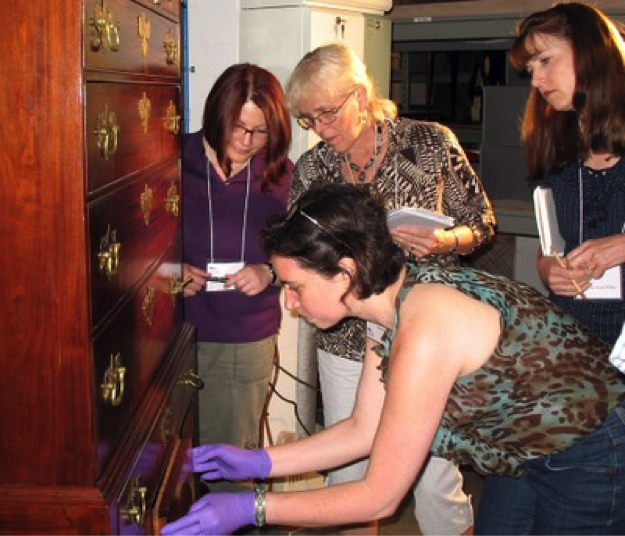 The Program in New England Studies is an intensive week-long exploration of New England decorative arts and architecture that runs from Monday, June 19 to Saturday, June 24, 2017. Participants travel throughout New England to hear lectures and presentations by some of the country’s leading experts in regional history, architecture, preservation, and decorative arts. 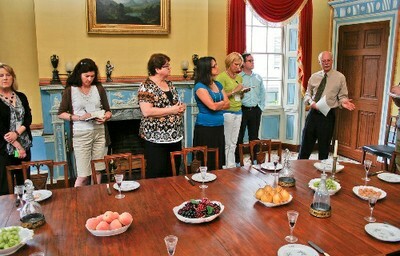 There are workshops, visits to Historic New England properties, other museums, and private homes and collections. This entry was posted in Cultural diversity, Training and tagged Historic New England, Massachusetts on March 20, 2017 by Max van Balgooy. This 2:20 video by Nick Papps provides a contemplative introduction to the 1637 Fairbanks House in Dedham, Massachusetts, believed to be the oldest surviving timber frame house in North America and now an historic house museum. The video blends contemporary and historic images accompanied by the reading of a 1937 poem by Elizabeth Fairbank Rock. This entry was posted in Historic preservation, Historical interpretation, History, Museum and tagged Fairbanks House, Massachusetts, Nick Papps, Poetry, Video on August 21, 2014 by Max van Balgooy.